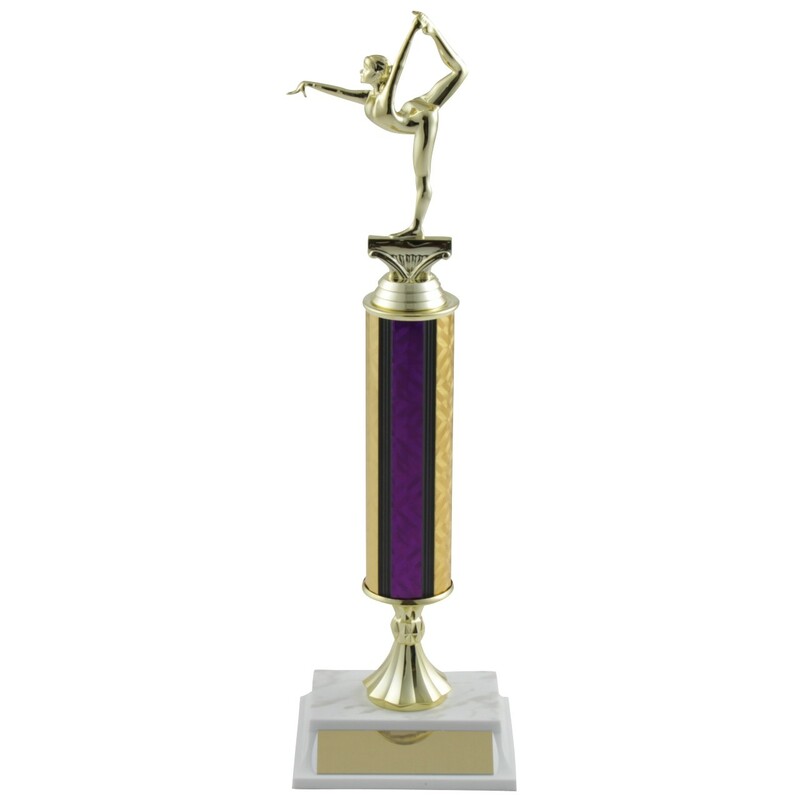 Reward your dedicated champions with a tall gymnastics trophy! 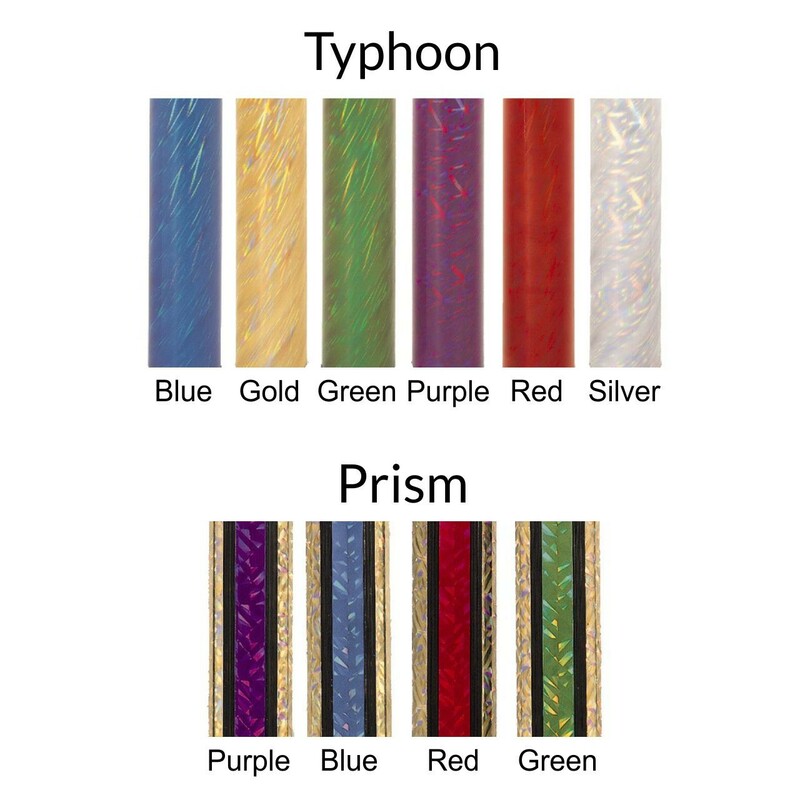 The Tall Column Gymnastics Trophies come in four grand sizes and many color and design options. The elegant figure topper and simulated marble base makes this an unforgettable award! Add free engraving for a personalized finish.